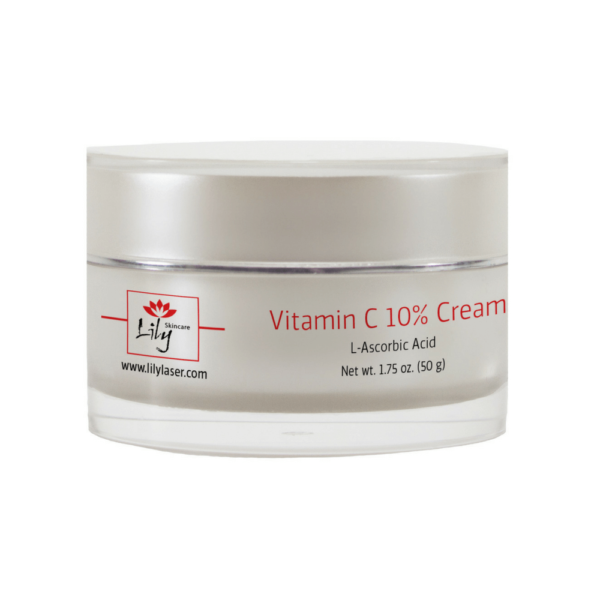 Lily Skin Care Vitamin C Cream is specially formulated to help achieve smoother, more radiant looking skin. This light weight cream delivers therapeutic concentrations of stable L-Ascorbic acid and collagen-boosting peptides to help maintain healthy skin, elasticity, texture and tone. Apply twice a day to clean skin or as directed by your doctor.